A paper in JAPhA highlights the important role pharmacists can play in leading an opioid exit plan (OEP). 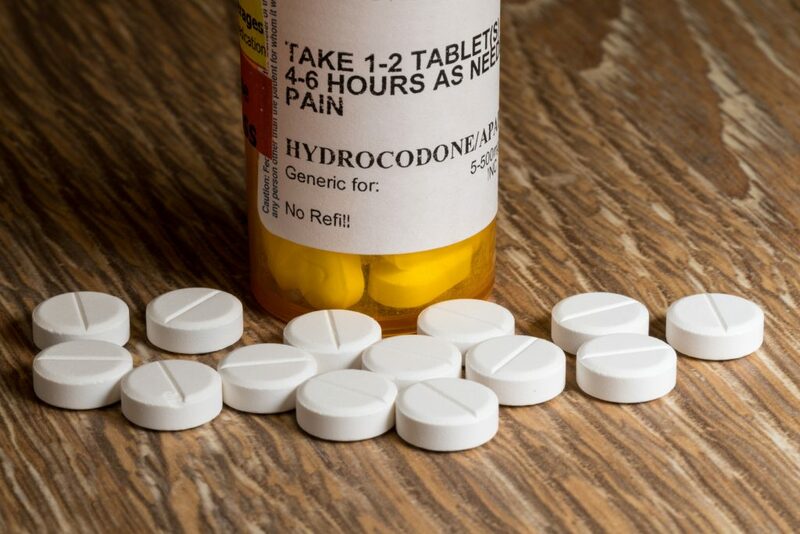 The paper, “Opioid exit plan: A pharmacist’s role in managing acute postoperative pain,” is a case study of how the pain management team at St. Joseph Mercy Hospital in Ann Arbor, MI, operates. St. Joseph’s developed a pharmacist-led OEP that has been successful in helping to manage postoperative pain and provide patient education.